Highlands Latin Naples is a unique tutorial program, offering a teacher-led, curriculum centered classroom for homeschoolers. 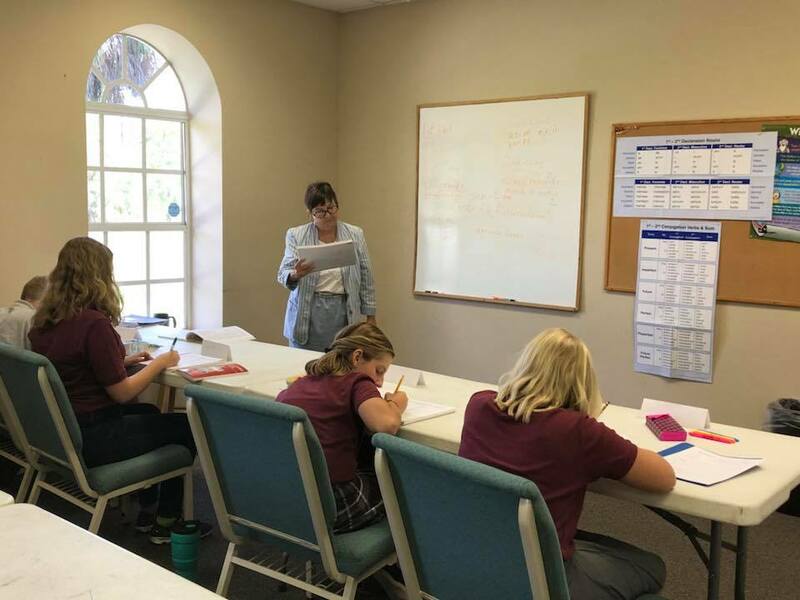 With Highlands Latin School in Louisville, Kentucky as its model, HLS Naples seeks to present the Good, the True, and the Beautiful through the offering of a Classical, Christian education in a one-day per week format. Launching August 2018, we will offer classes in Latin, classical studies, literature and composition. 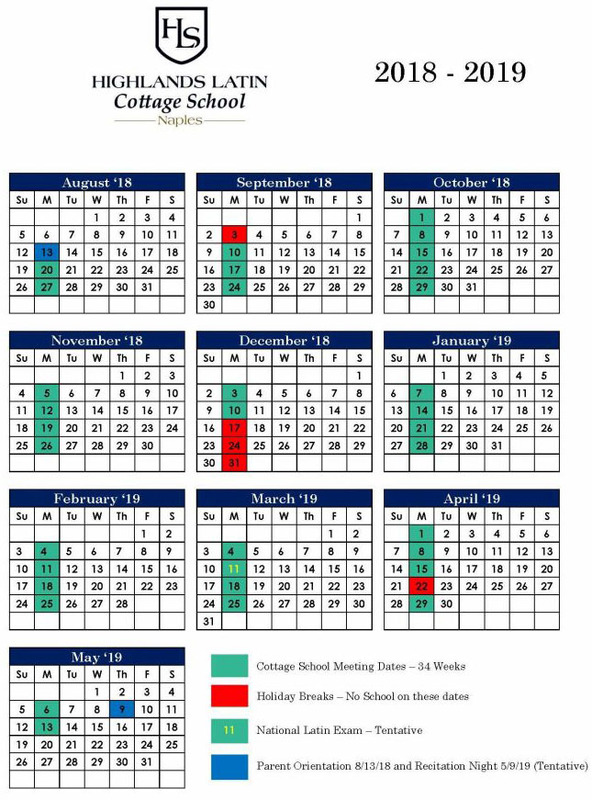 Stay tuned: more specifics to follow in the coming weeks! In partnership with parents, and guided by the Gospel, we seek to educate students to the highest standards of the classical tradition, so that they may grow in knowledge, wisdom, and the love of Our Lord, and more ably use their gifts in the service of others, and for the glory of Christ and his Church. 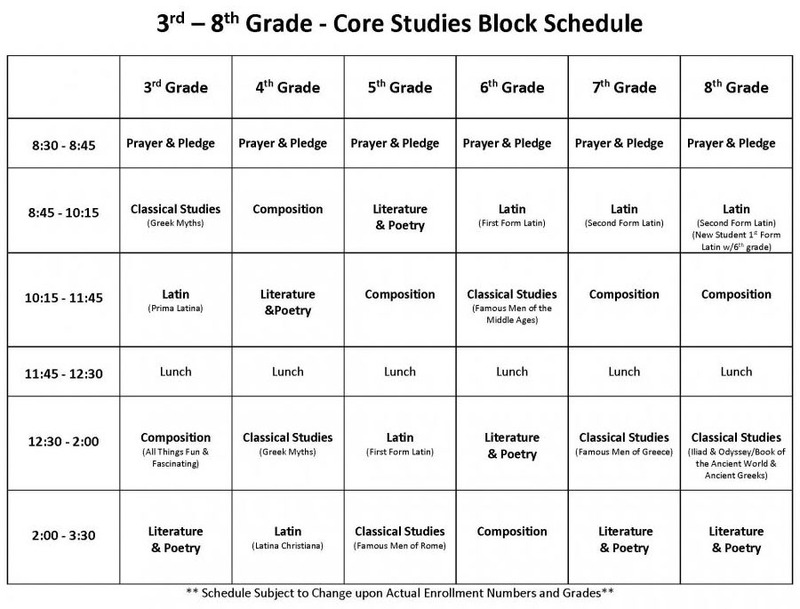 At Highlands Latin Naples we will cover four core subjects every Monday for 3rd through 8th grades.